The latest recall comes after Volkswagen was forced to recall 680,000 vehicles over defects in coolant pumps, while it has been under the microscope since a 2015 emissions cheating scandal. BEIJING - German car giant Volkswagen and its two Chinese joint-ventures will recall 1.82 million vehicles in China, the country's top consumer watchdog said Monday, in a new setback for the scandal-hit company. 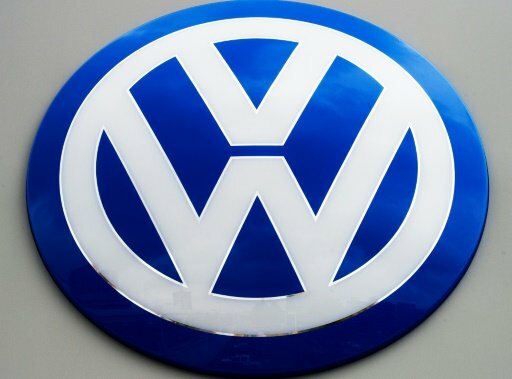 The firm along with SAIC Volkswagen and FAW-Volkswagen are calling back the vehicles owing to a faulty fuel pump, the General Administration of Quality Supervision, Inspection and Quarantine said on its website. The callback applies to 2007-2014 Magotans and 2009-2014 Volkswagen CCs produced domestically by FAW-Volkswagen, as well as the 2011-2015 Passat domestically produced by SAIC Volkswagen. It also includes around 19,000 imported models. The defect can cause the engine to stall due to the failure of electronics in the fuel pump. The companies will replace the fuel pump control modules for free from December 25. In March Volkswagen recalled nearly 680,000 premium Audi cars in China over defects in coolant pumps that could lead to engine fires. The carmaker apparently became aware of the latest defect after an investigation by Chinese authorities launched in April 2016. Last week, the company informed US regulators that it was recalling 281,000 vehicles due to similar problems with the fuel pump. VW is still trying to recover from the controversy after it admitted in 2015 to equipping its diesel cars with defeat devices to evade emissions tests. The company pleaded guilty in March to charges stemming from "dieselgate" and agreed to pay $4.3 billion in penalties -- on top of $17.5 billion in civil settlements. Volkswagen still faces legal challenges in Germany and worldwide, and has so far set aside more than 22 billion euros ($24.4 billion) to cover costs. Experts estimate the final bill from the scandal could be even higher.